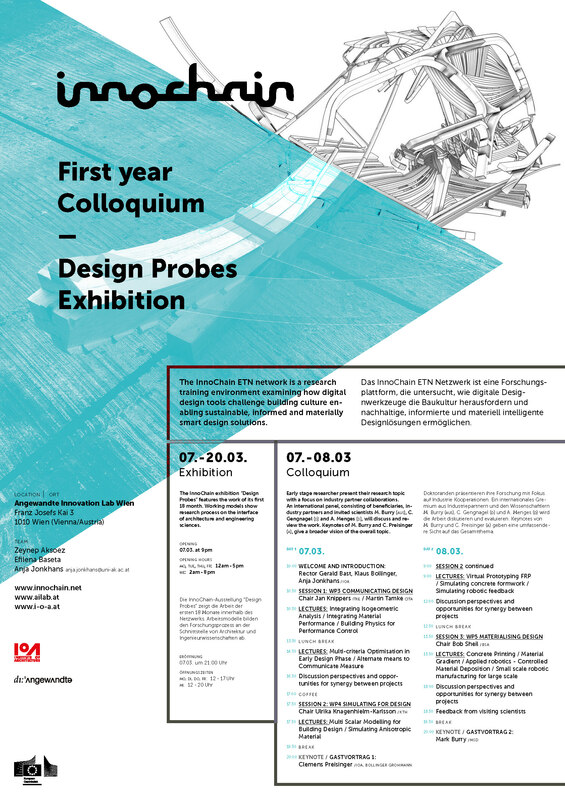 On March 7-8, the Innochain First Year Colloquium and Research Exhibition “Design Probes” will take place at Angewandte Innovation Laboratory Vienna. This is a pinnacle event within the Innochain network, where all ESRs present and discuss their research and methodologies in plenum with all Innochain beneficiaries and industry partners. 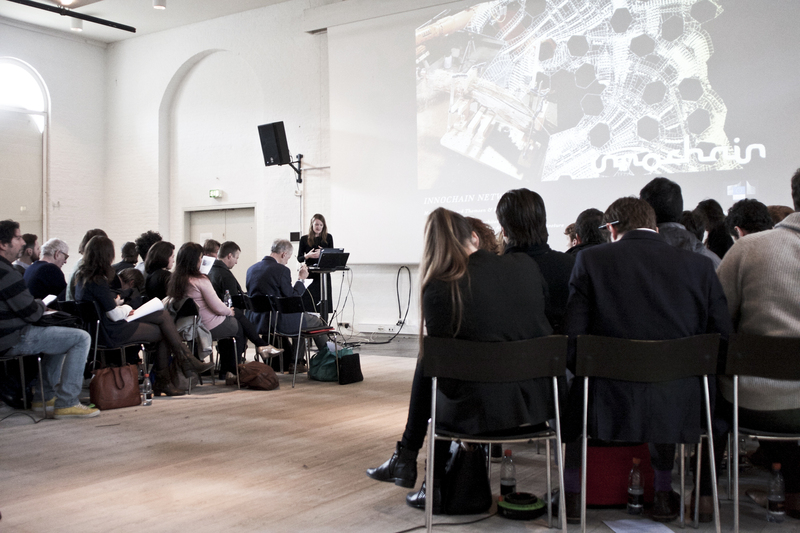 The event takes place at Angewandte Innovation Laboratory, Franz Josefs Kai 3, 1010 Vienna, Austria. 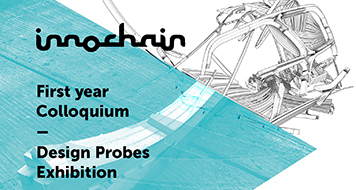 In the two evenings the events opens to the public with Keynotes, who open up the research and give a broader vision of the overall topic, and the opening of the Innochain exhibition “Probes”, which features the work of Innochain in its first 18 month. The exhibition will be on display for two weeks until March 22, 2017.